Mold can produce allergens and irritants and has the potential to cause other health effects. In as little as 48 hours, mold spores can spread throughout your Tustin home or business. 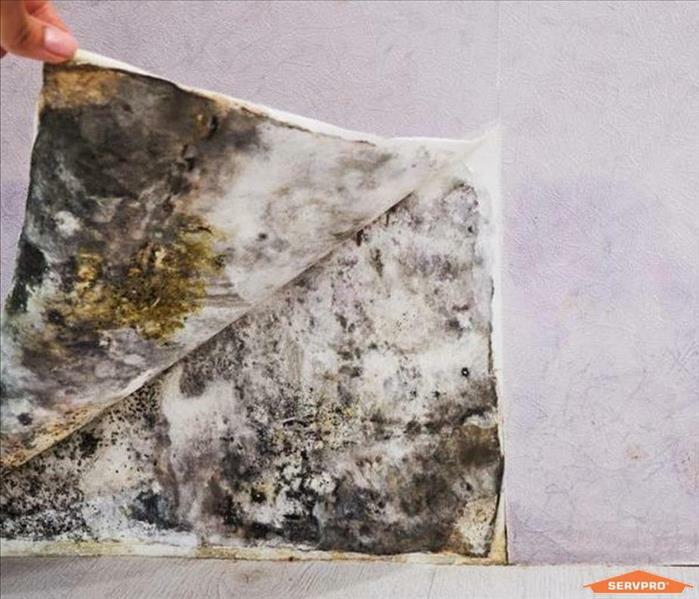 If you suspect that your home or business might have a mold problem, call SERVPRO of Tustin to inspect and assess your property for mold damage. If mold is found, our team has the necessary training, professional equipment, expertise, and years of experience to remediate your mold infestation properly. Our team is trusted by major insurance companies and property managers throughout the region to do the job right and in a timely manner. SERVPRO of Tustin is locally owned and operated—so we live and work here too and are proud to be part of the Tustin community. When you have a water or mold damage issue, we’re already nearby and ready to help.